Apart from working with innovative beverages to benefit the health of our consumers, we continually strive to give back to the world. 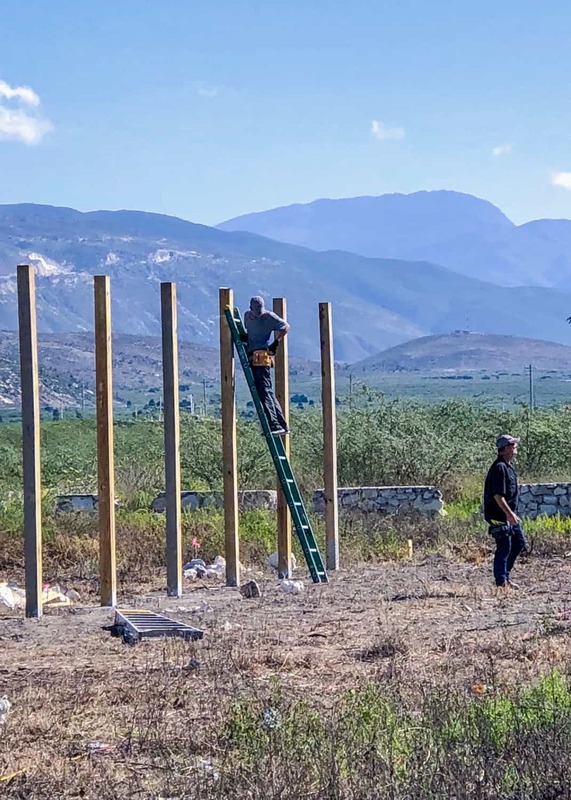 Each year, the L.A. Libations team visits Haiti to build safe places for Haitian children to live called The Regency Children’s Home. 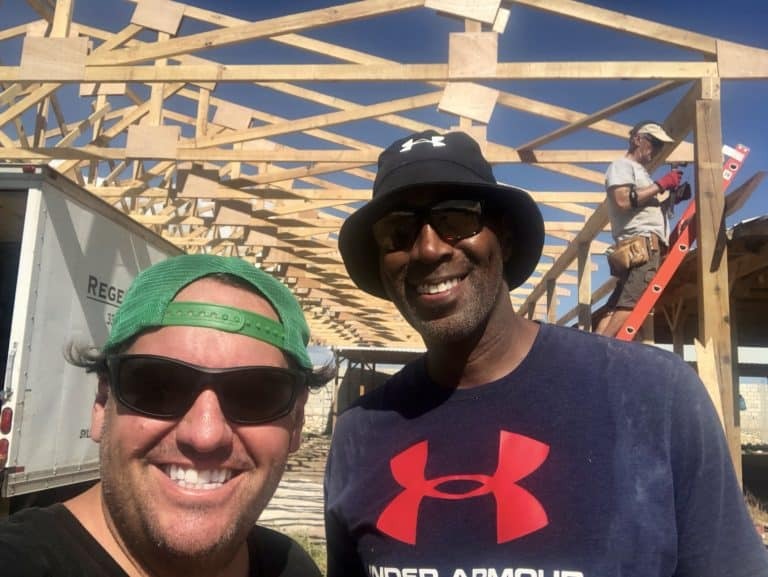 Working with Founder, Greg Barshaw. 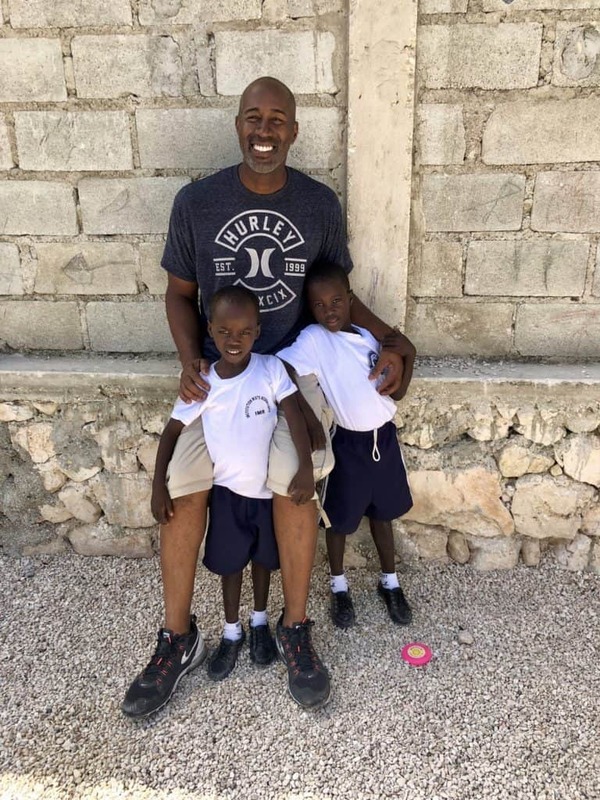 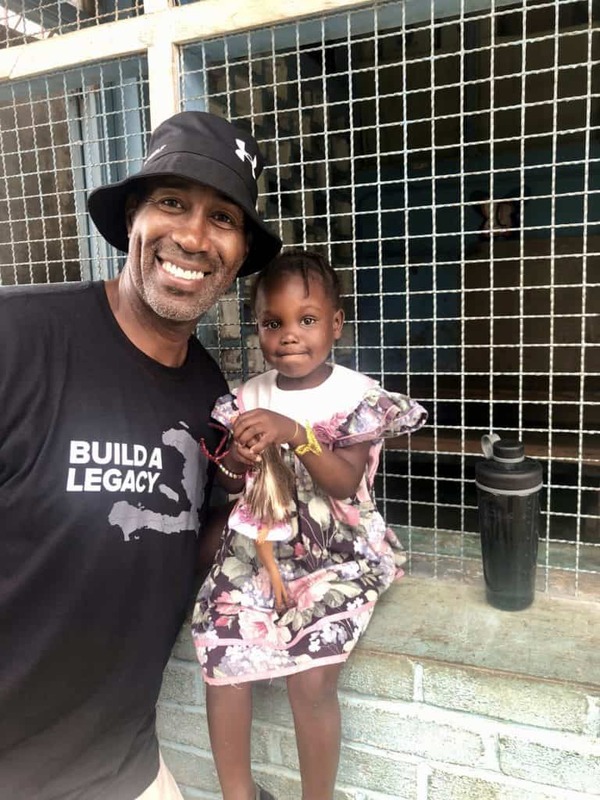 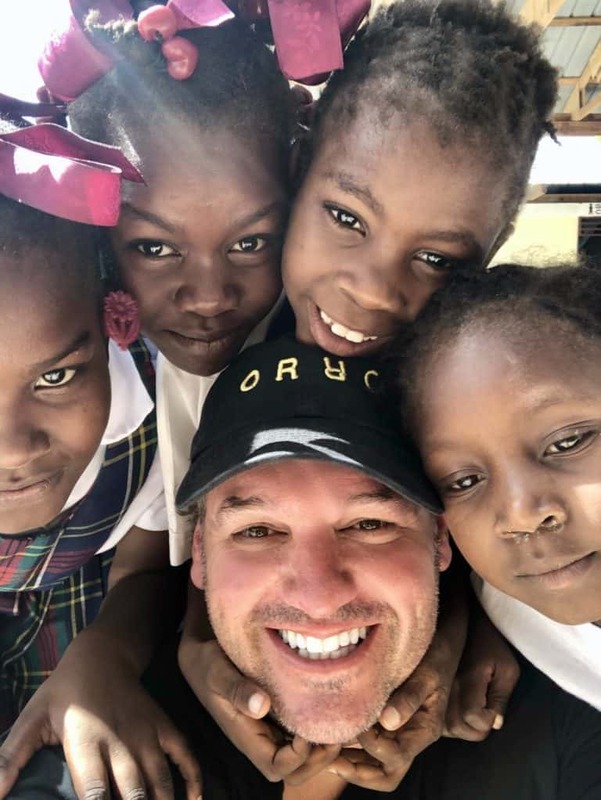 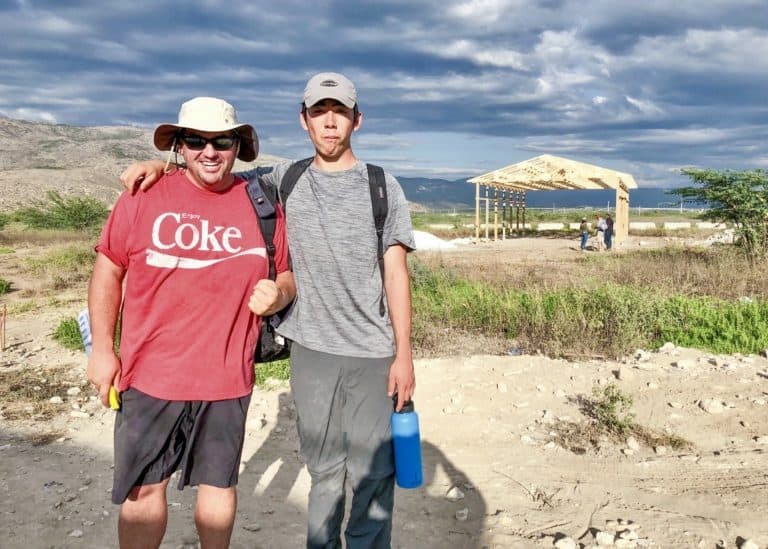 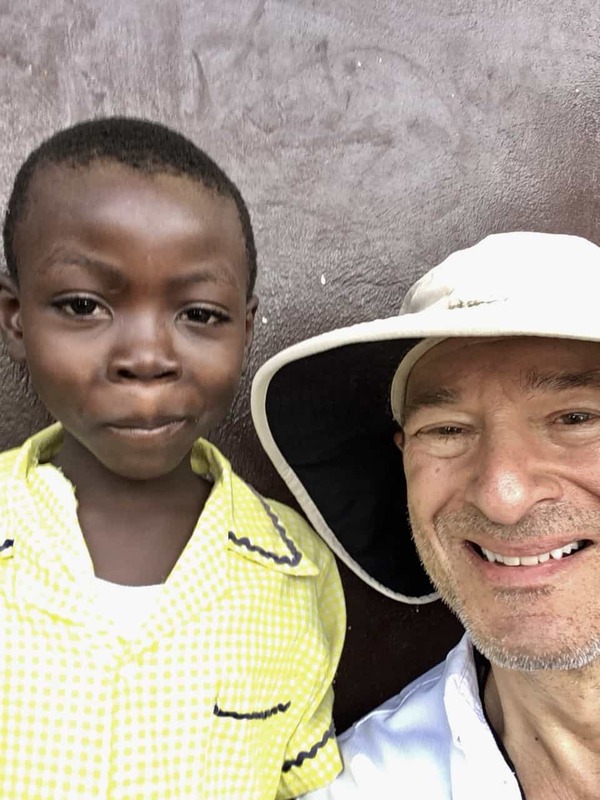 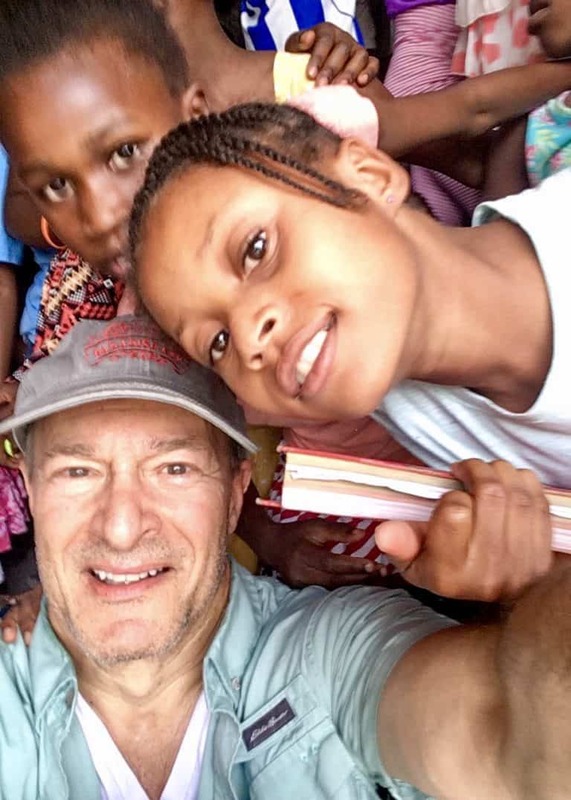 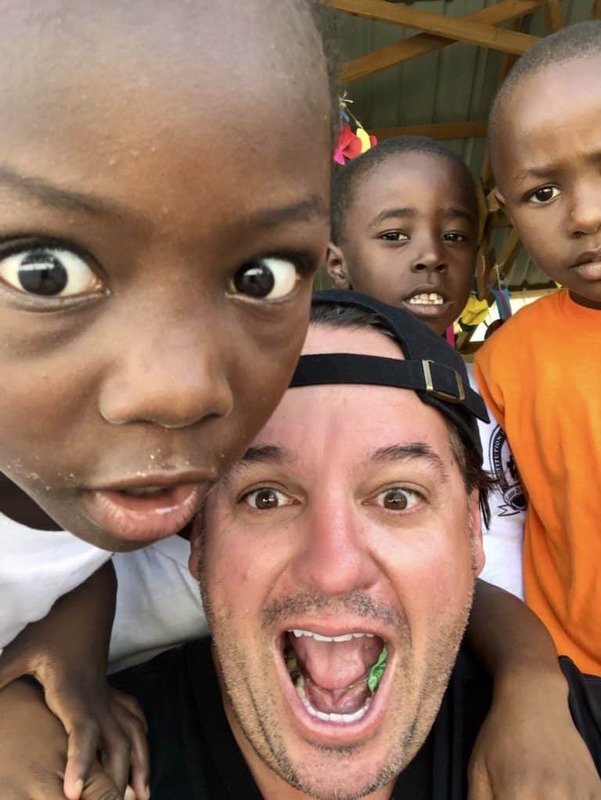 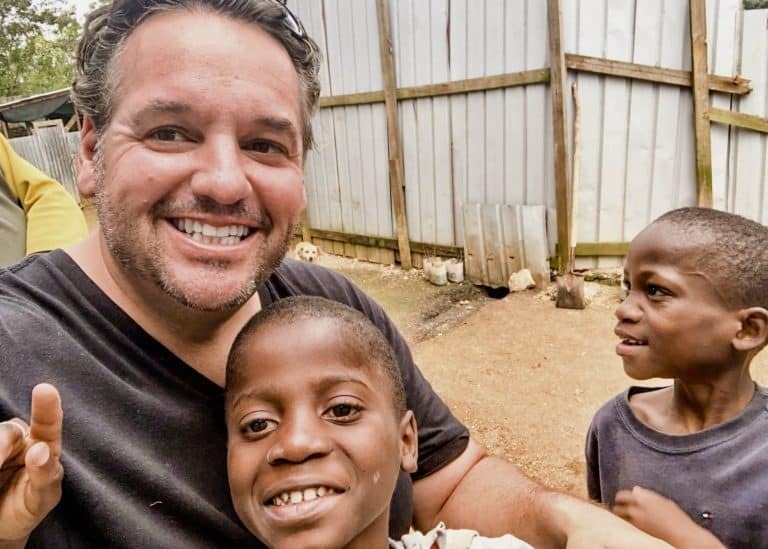 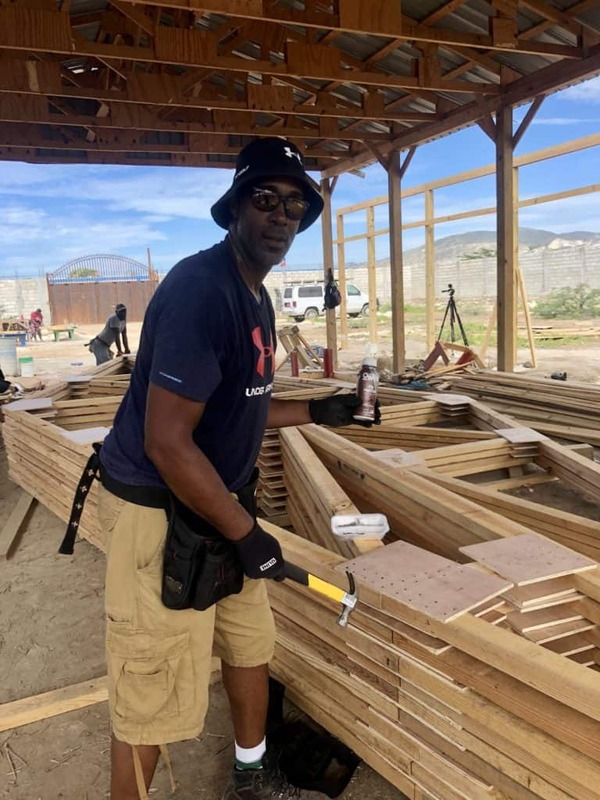 who has worked extensively in Haiti in relief efforts after the 2010 earthquake and has continued working with churches, orphans and the disabled population in Haiti. 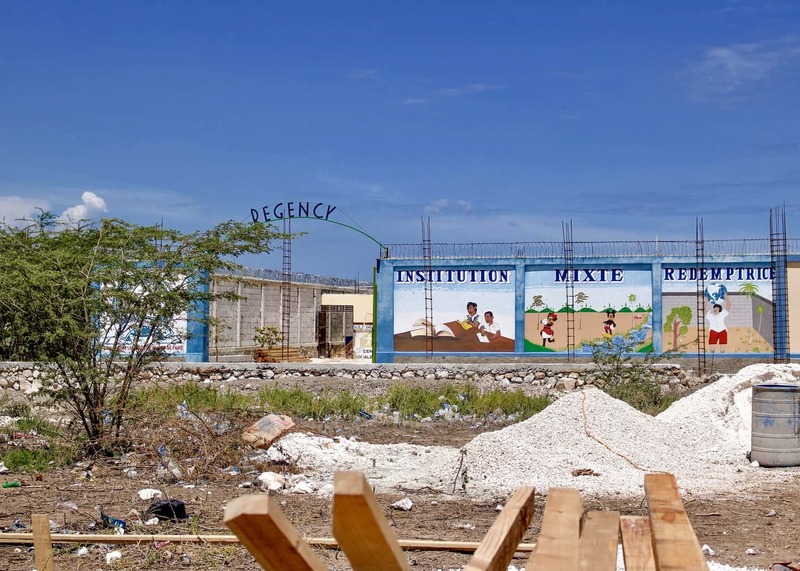 The Regency Children’s Home compound finds its home in Onaville, on the outskirts of Port-au-Prince. 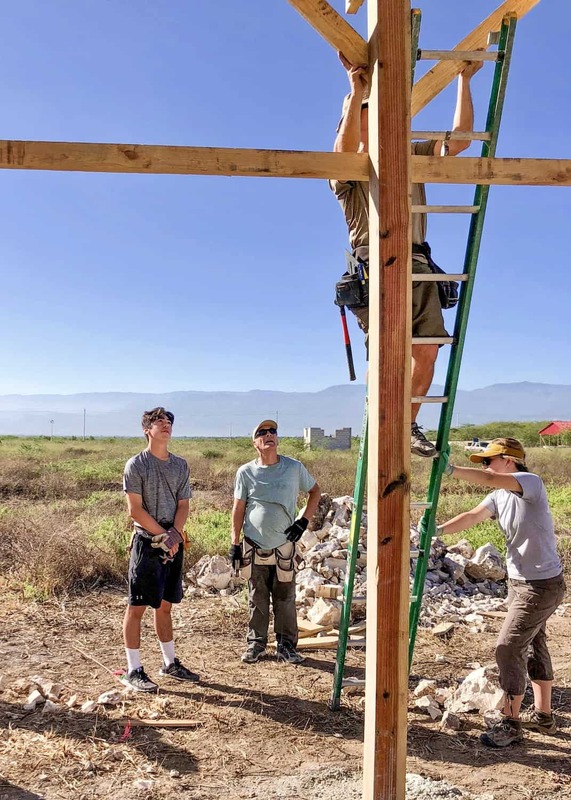 On the compound, services are provided to the community through Church meetings, a Medical Clinic, and a Vocational Training Center. 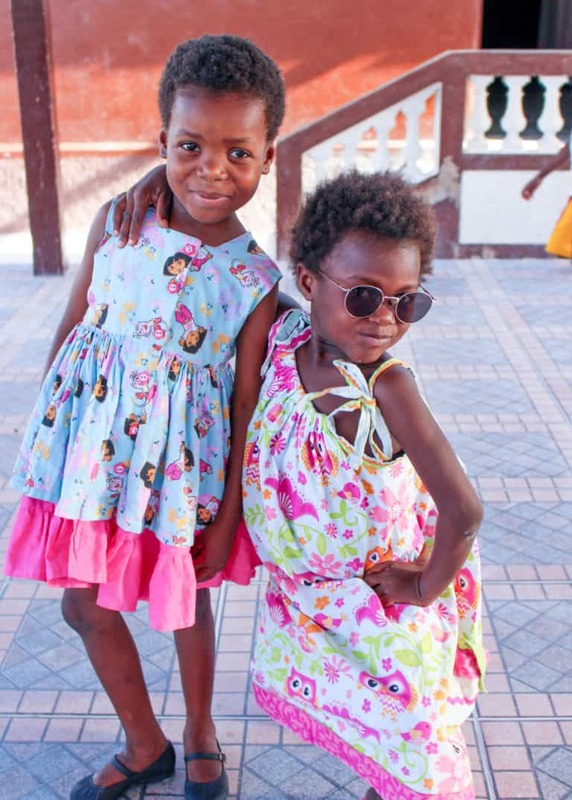 Not far from the compound, resides the Regency Children’s Home. 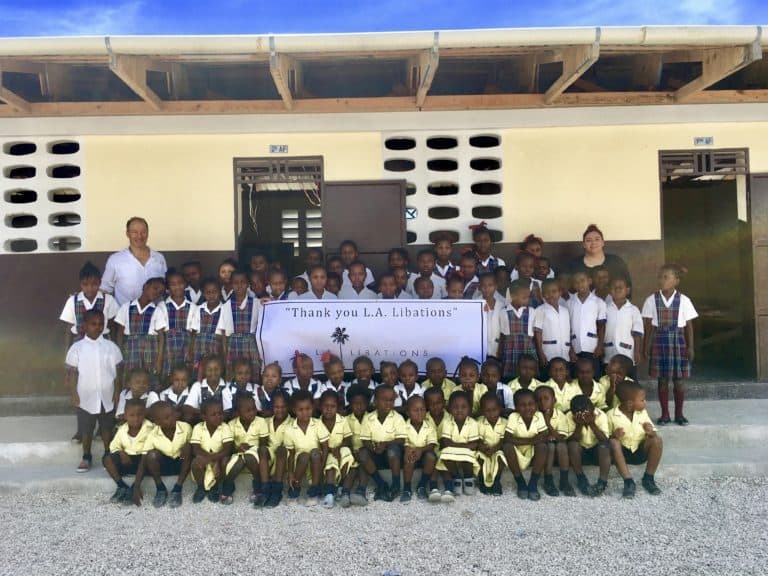 The Regency Children’s Home was sponsored by Regency Lighting and was specifically built for restavek children. 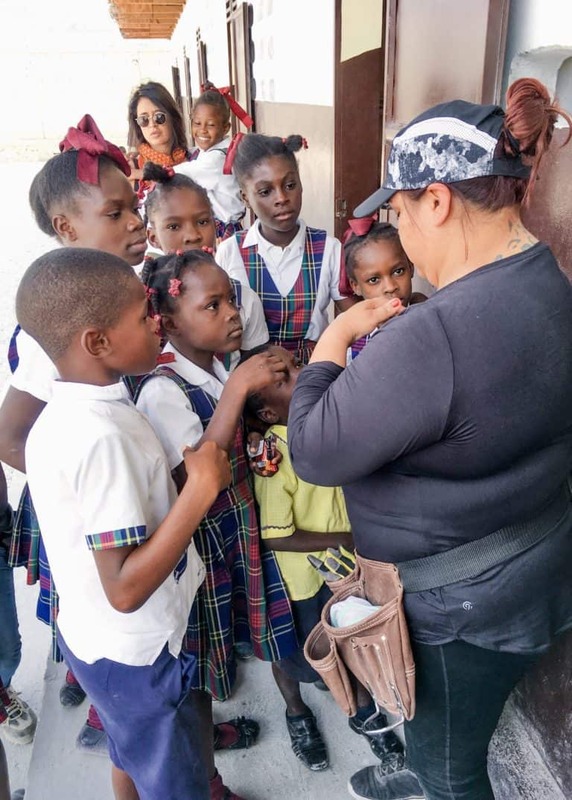 In Creole the word restavek means “to live with” and refers to situations in which families cannot afford to care for their children so they are given away to secure a better life. 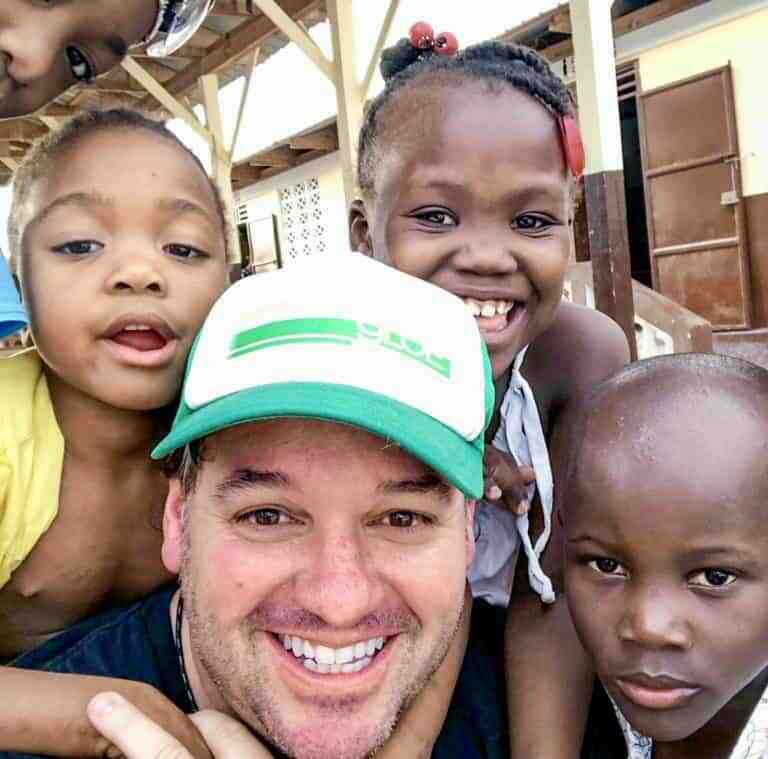 Tragically, this practice often leads to servitude, deprivation and sexual abuse. 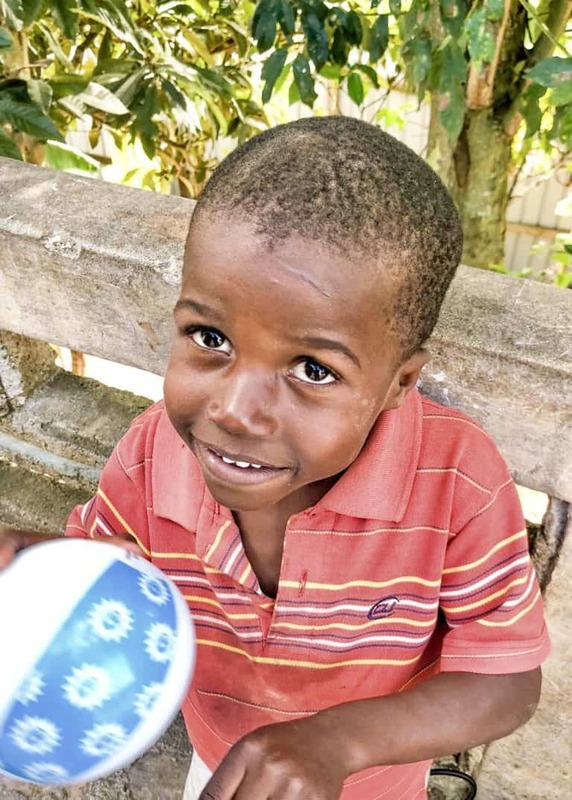 Statistics show that over 300,000 Haitian children are restaveks. 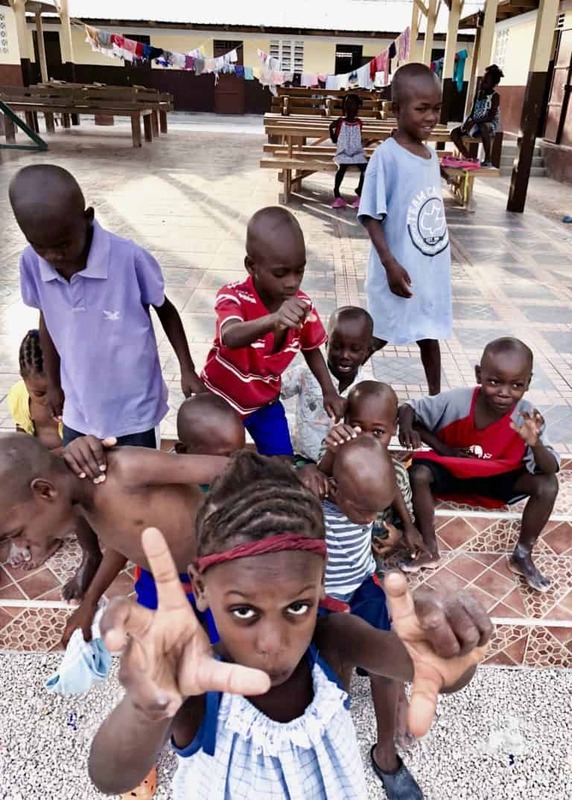 The Regency Children’s Home is home to almost 200 restavek Haitian children, where they are given a safe space to heal emotionally and physically. 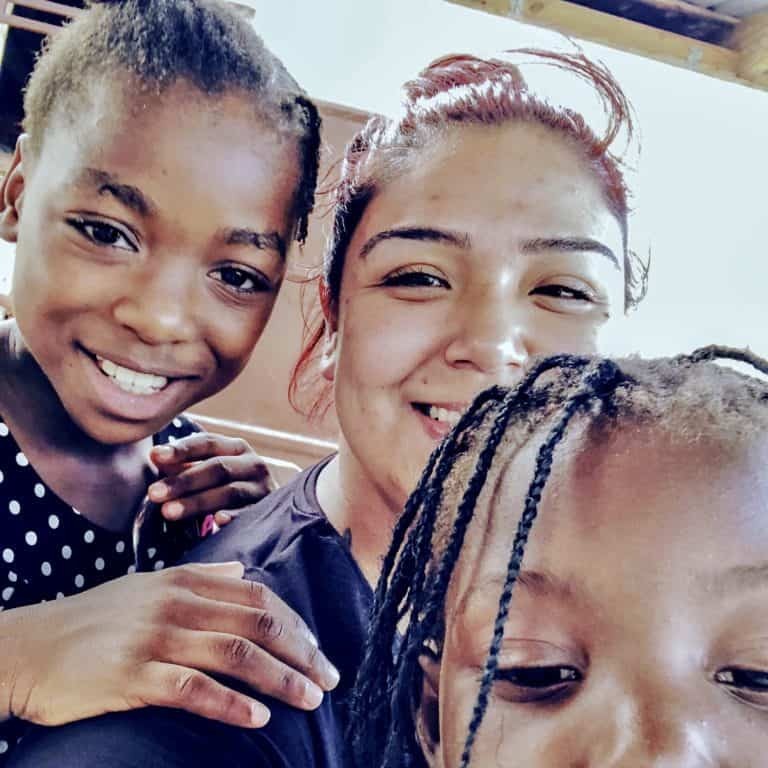 Connect 2 provides a formal education complete with school uniforms, as well as vocational training, so they are set up for a successful future once they age out of the Home, giving them an opportunity to break the cycle of slave trafficking. 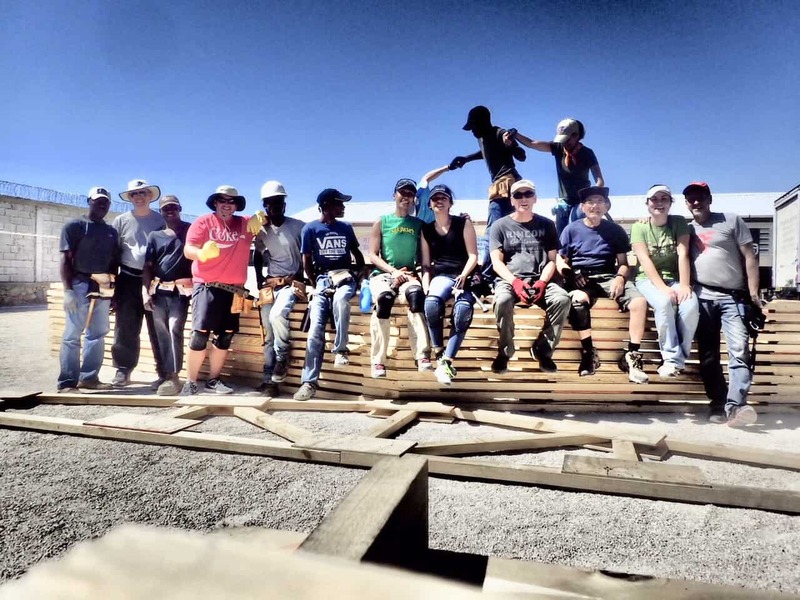 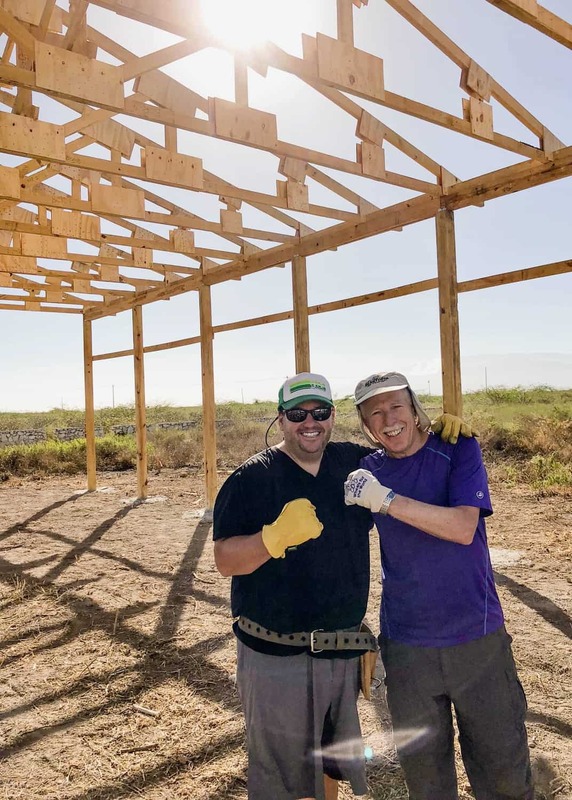 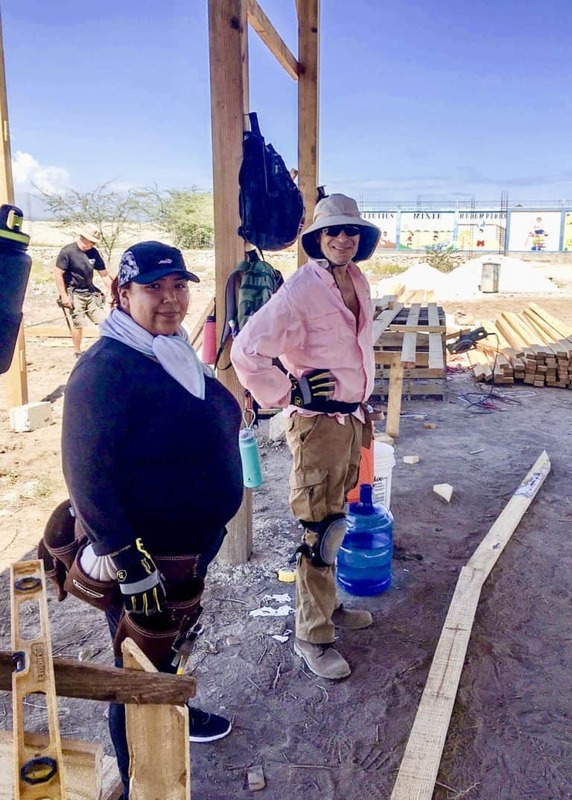 L.A. Libations has supported the efforts of the Regency Children’s Home construction both financially and by sending staff members to help build the dormitories.